Certain tasks need immediate attention while others can wait for some time. 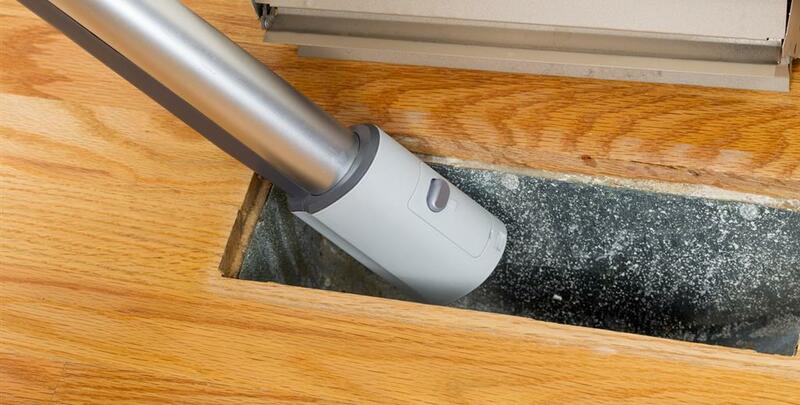 When you start your air conditioner then in the beginning, if you observe dust coming out then it is a sure sign that lots of dust is accumulated inside the duct. In case, you sense any foul smell and it is difficult to find the source of the smell then try to smell near the air outlet of the air conditioner. If you find any odor then it is time to clean your air conditioner. Sometimes if you try to observe closely into the air duct then you can find the presence of mold. Try to take out any air duct and in case you notice too much dust or debris being collected then it is time to clean them. A very solid indication of dust or debris in or around the area where there is build up is a filthy disposable or a reusable air filter of HVAC system. In fact, you must make a routine of changing the filter at certain interval. If you notice all your coils and other internal parts are full of dust then certainly lots of dust has been accumulated in your HVAC system. If you find that at few air outlets the flow of air is normal while at few other places, pressure is quite low then it is a sign. In case, if you have not cleaned your air duct for pretty long time then certainly you must take this up now. When you find that your home is becoming too dusty after you clean up then perhaps lots of dust accumulated inside the duct. If most of the time the family members living in the house get sick for some reason or the other then perhaps it is due to your air conditioner as the toxins and debris recirculate inside the house.